Garlic is a very valuable herb. It is shown to reduce blood cholesterol and blood clotting. In both world wars it applied to wounds to prevent septic poisoning and gangrene. It has also been used successfully to control diarrhea, dysentery, pulmonary TB, diphtheria, whooping cough, typhoid, and hepatitis. The list continues, but you get the point, right? 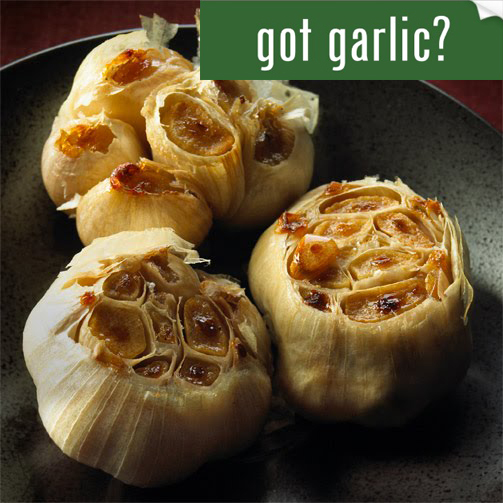 Got garlic?